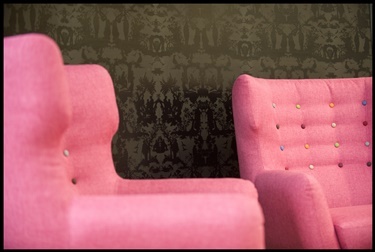 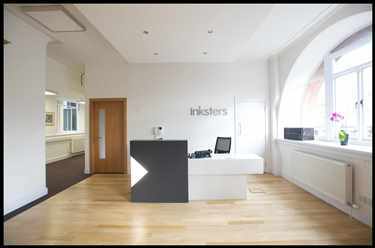 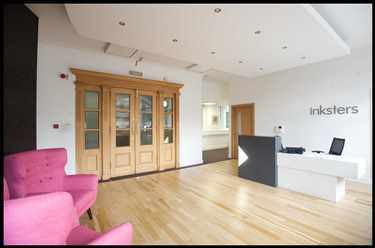 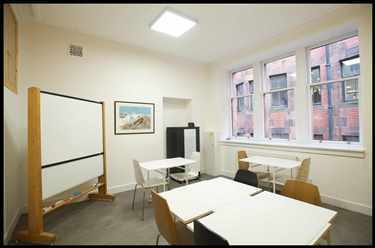 Inksters HQ (aka The Inksterplex) is situated in the heart of Glasgow at The Exchange, 142 St. Vincent Street, Glasgow, G2 5LA. 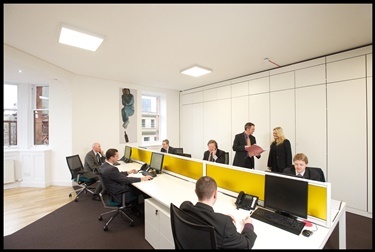 The Exchange is a Grade A listed building located on the corner of Hope Street and St. Vincent Street and is just a short walk from both Central and Queen Street Railway Stations. 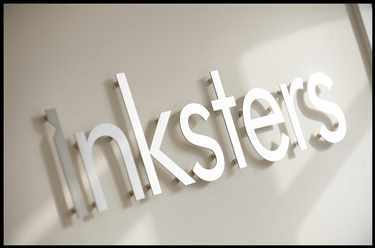 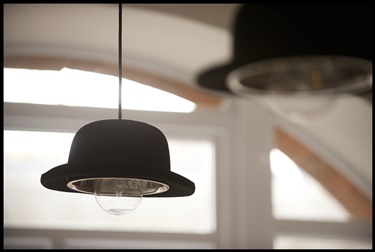 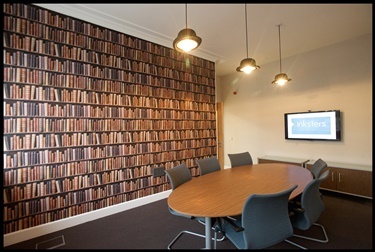 The Inksterplex is architecturally designed for a Forward Thinking Law Firm mixing the old with the new and creating a space for the Inksters Legal Team to work creatively and efficiently to provide the best work we can for our clients.